Astilbe is a sort of perennial plants from the family of Saxifragaceae. Though the homeland of Astilbe is Japan, now it is also widespread in North America and East Asia. At the end of XVIII – the beginning of the XIX centuries Astilbe was imported from Japan to Europe by two outstanding persons – Philipp von Sibold and Karl Peter Tunberg. Now in the Far East Russia and the island of Kunashir it is possible to meet 2 look. According to different data, the plant totals to 30 wild-growing types though selectors don't stand still and around ten from them actively grow up in culture, constantly removing new grades. Astilbe. Astilbe variety. 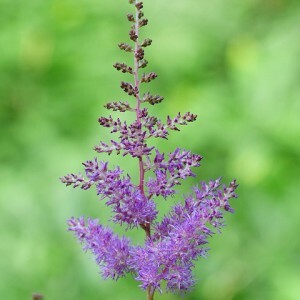 Astilbe cultivation.